The Zlín Region is situated in the eastern part of the Czech Republic. Its area of 3,964 square kilometres makes it the third smallest out of the country’s 13 autonomous administrative units - regions. It is inhabited by nearly 600,000 people. There are 307 municipalities in the Region, 30 of which are towns and cities. The regional administration is located in Zlín, which is also the Region's largest city. The Zlín Region is renowned for its advanced industries with a long tradition in engineering, production of tyres and other rubber-based products, plastics, leather products as well as steel industry, and leather and chemical processing. In the long run, the building industry is one of the top branches; the aviation industry also plays a significant role. The area is crossed by two main railway corridors enabling the operation of international Intercity and Eurocity trains. One of the Region’s top priorities is, however, the inevitable improvement of the road network. 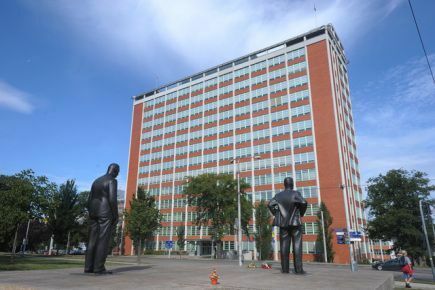 The economic prosperity of the entire Region is influenced to a considerable extent by the young and dynamically growing Tomáš Baťa University, which co-operates with the Zlín Region on copious development projects. 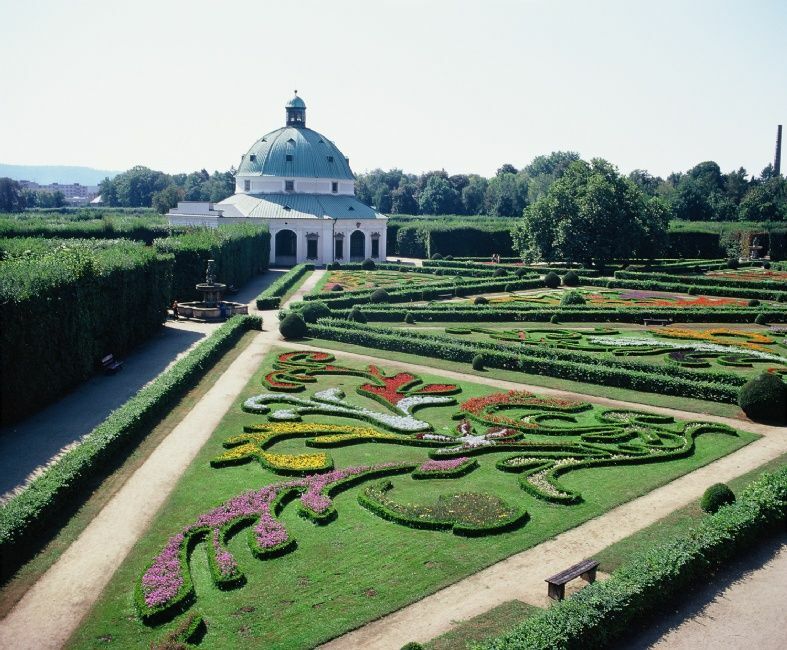 The Region also boasts a remarkable variety of natural and cultural heritage. 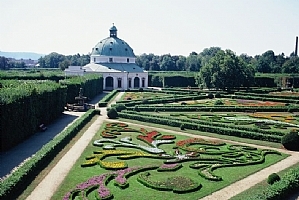 It offers mountains, natural reserves, spas, fertile farming lands, picturesque vineyards of Moravian Slovakia, perfect landscape of historical gardens, archaeological excavations with many findings from the times of the Great Moravian Empire, numerous national heritage buildings, and unique Functionalist sets of buildings of the Baťa era. 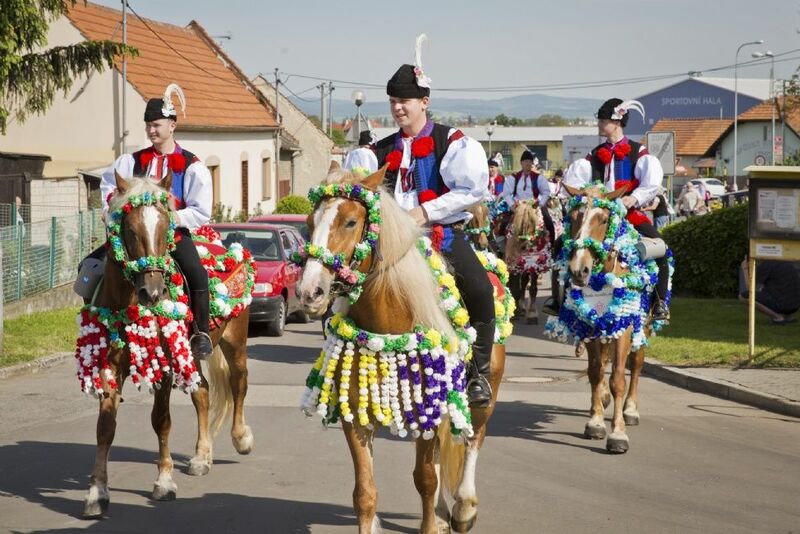 The cultural uniqueness of the Region also stems from the fact that it is a region where three prominent ethnographic areas meet: Wallachia, Moravian Slovakia and Haná. 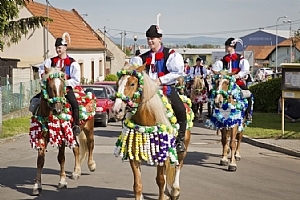 The Zlín Region has also won great renown for hosting the Days of the People of Goodwill in Velehrad, an annual charity event connected with the nation-wide pilgrimage to celebrate the mission of Saints Cyril and Methodius; the International Festival of Films for Children and Youth; the Summer Film School in Uherské Hradiště; and many popular folklore festivals such as the Ride of the Kings in Vlčnov, the Summer of Kunovice, Festivals in Liptál and Rožnov pod Radhoštěm, Haná Festival Chropyně and many others. The Forfest festival of spiritual music, which takes place in Kroměříž, the renewed salons of fine arts in Zlín, and the Prostor Zlín exhibition of contemporary avant-garde arts have also helped spread the fame of the Region far and wide. Motor racing fans will certainly know the Barum Czech Rally Zlín, which has recently been awarded Europe's highest coefficient. The Zlín Region offers a high living standard as well as a well-preserved environment; it has a high potential for the development of tourism; it boasts deep cultural roots, friendly and hospitable people as well as a generally favourable social climate with firmly anchored traditional values. It is this extensive diversity where the slogan "the magic of variety" originates.